There are various methods for treating Acne and Acne Scarring. The following is the list of treatments offered at BAXT CosMedical®. 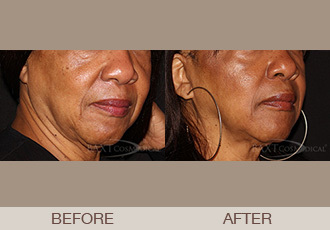 These treatments are administered by our board certified dermatologists.